This package is the smelliest package we offer. It includes a 7 oz. 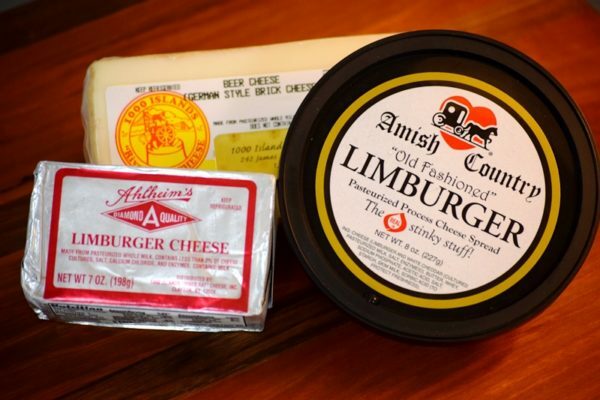 Limburger Cheese, 8 oz. 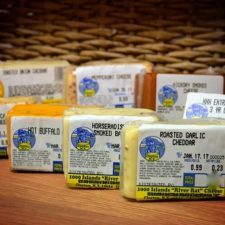 Limburger Cheddar Spread and approx. 10 oz. 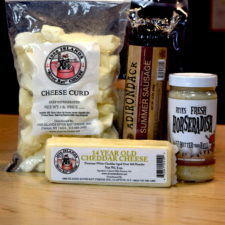 Beer Cheese (a mild limburger). Enjoy!